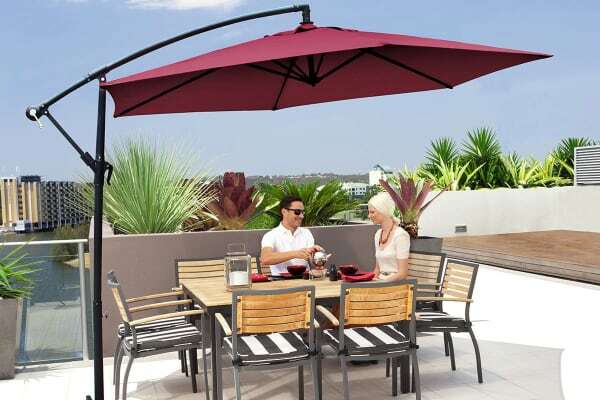 Transform your outdoor space for contemporary living with this stylish, lightweight and highly practical outdoor umbrella. 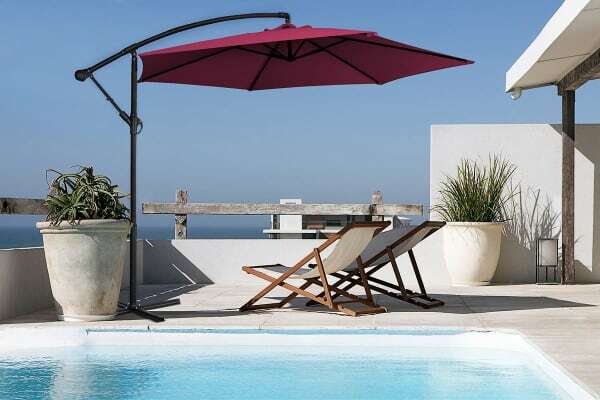 The Milano 3 Metre Cantilever Outdoor Umbrella with Bonus Protective Cover is the perfect way to make your outdoor space fit for living and entertaining. 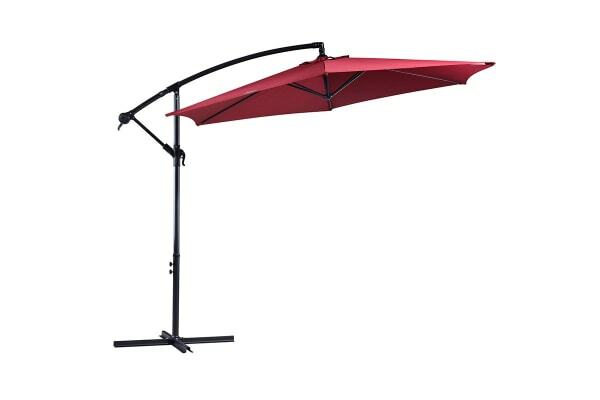 Large enough to accommodate for most entertaining spaces, and featuring a simple-to-wind handle, it’s perfect for adding a little shade to your backyard.